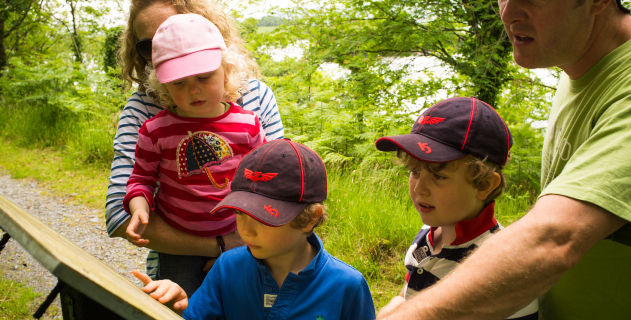 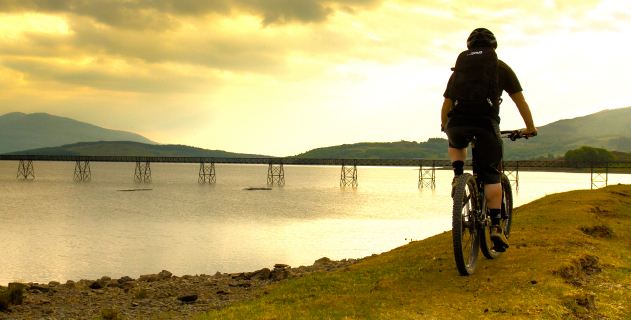 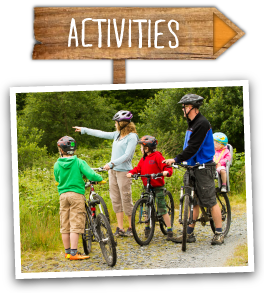 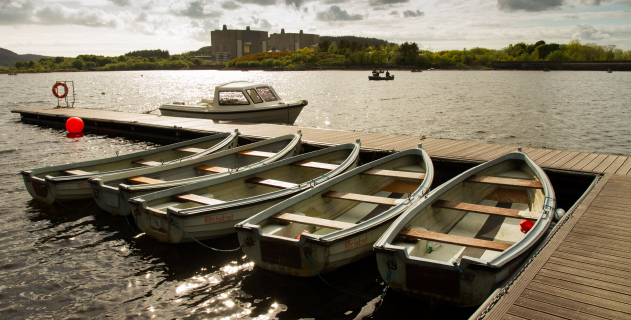 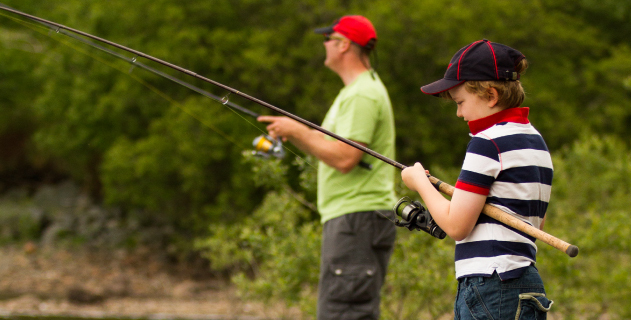 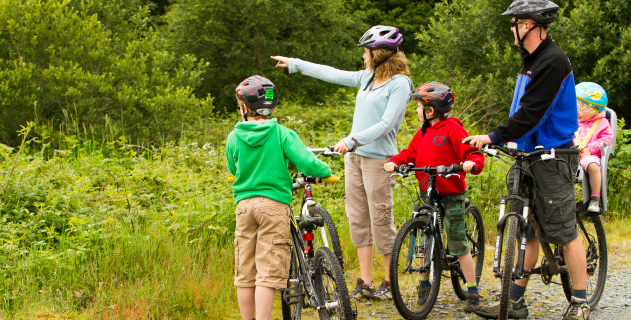 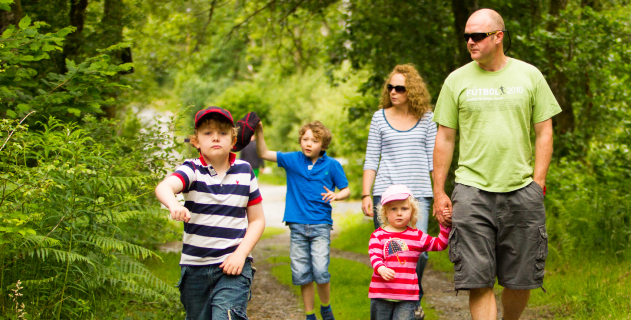 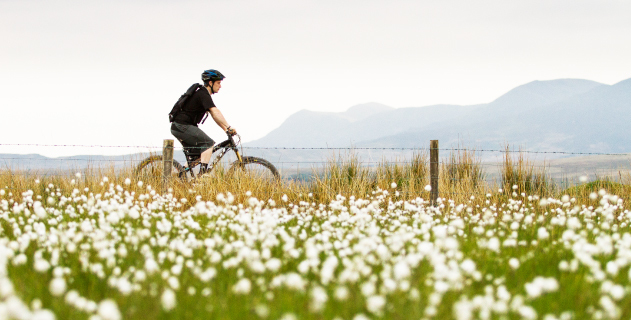 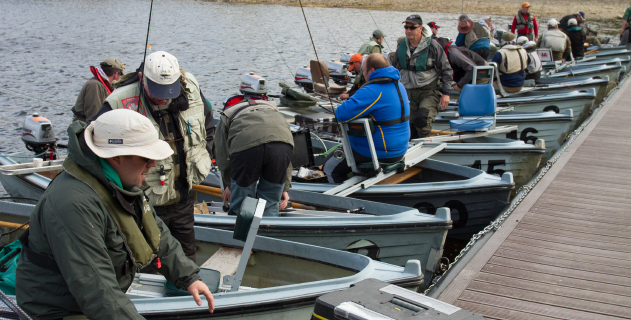 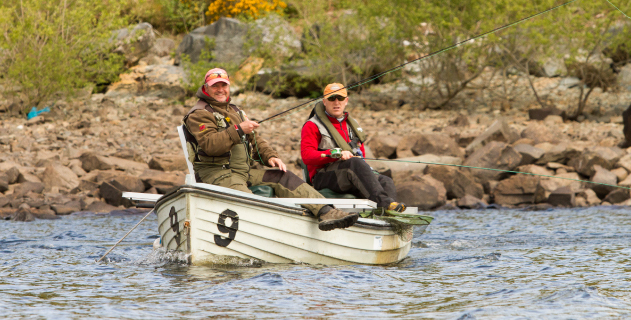 Trawsfynydd Lake offers families and individuals many activities such as fishing, walking, cycling and many more. 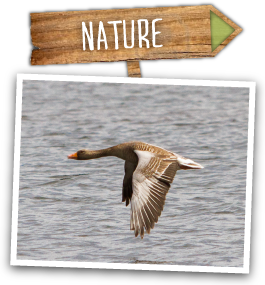 Come and see for yourself, the natural beauty of the lake and its surroundings will amaze you. 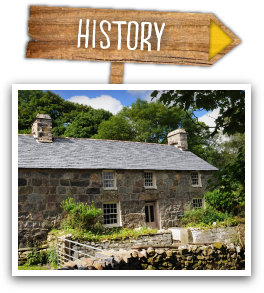 The history of the area is rich and interesting. 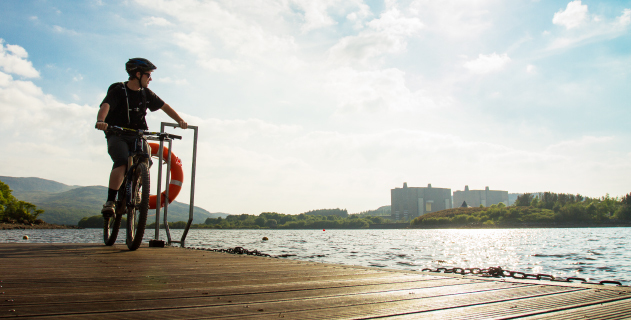 Just walk around the lake and you will be sure to learn something new. 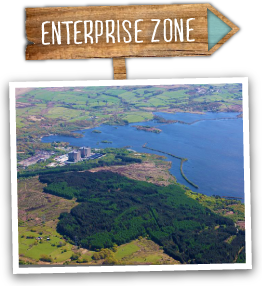 The Enterprise Zone offers a unique environment for innovative digital, low carbon and advanced manufacturing enterprises.